Experience the SUPPORT of the new SPRI AIREX® PILOGA MATS. 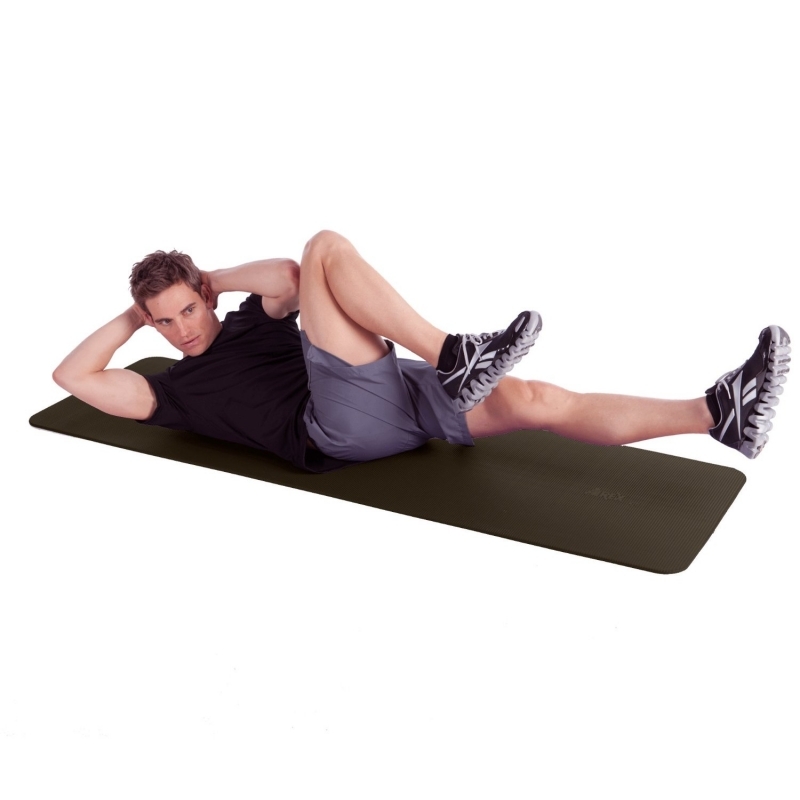 SPRI AIREX® PILOGA MATS is your ideal base for successful body & mind exercise. 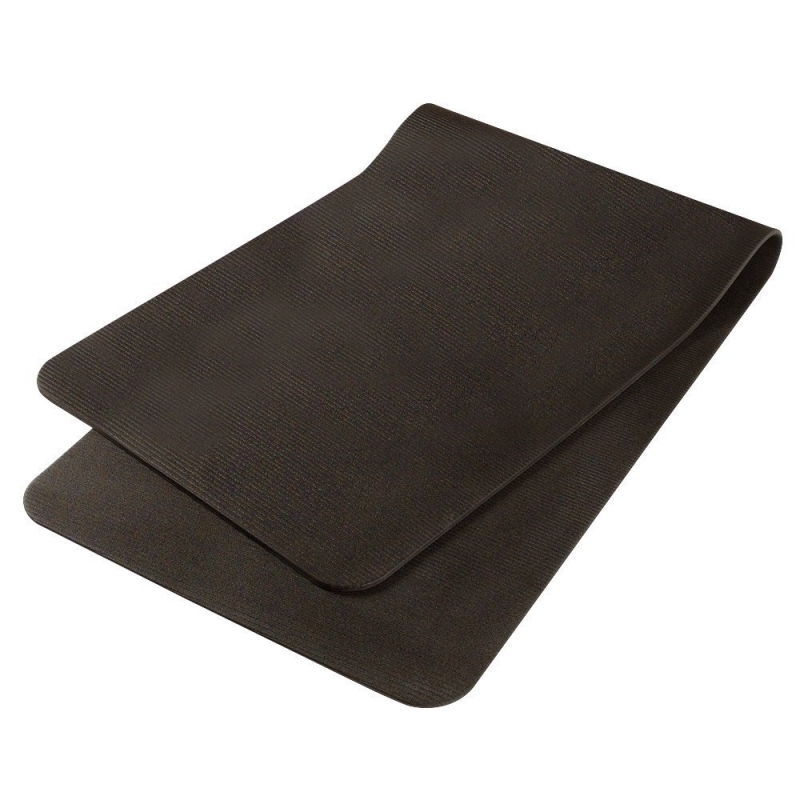 This innovative mat provides reliable stability, permits precise sequences of movements and offers a new feeling of luxury. The new 190 cm length also extends the possible range of applications, and provides additional freedom of movement. AIREX® Piloga is available in two different, gentle colors. Don't be satisfied with anything less.